With the growing popularity of inbound marketing, many companies ignore the importance of integrating PPC to amplify their inbound efforts. That’s what we are here for! 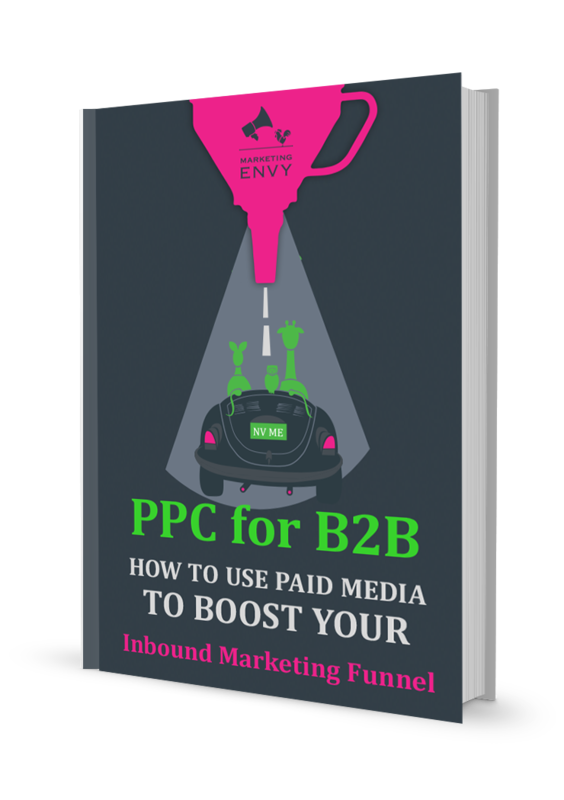 Ultimately, this guide will help you target the right people, significantly scale up your inbound efforts and show you the right way to grab more qualified leads using PPC.